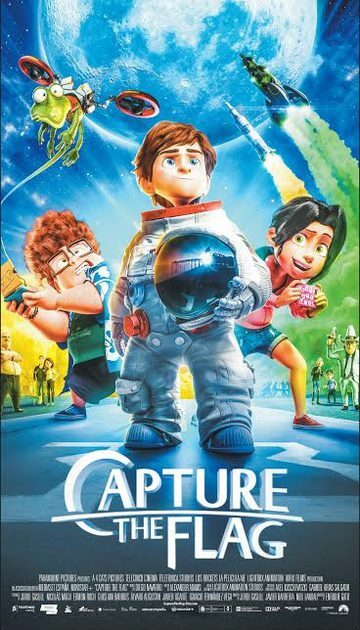 CAPTURE THE FLAG is inspired by the 1960s space race and sees a ruthless billionaire bent on exploiting the source of Helium 3, the clean energy of the future. His plan involves rewriting history to excise the feats of the Apollo XI astronauts and the Moon landing. Enter headstrong 12-year-old surfer, Mike Goldwing, who along with his friends, a small lizard with delusions of Godzilla-like grandeur, and his grandfather, travels to the Moon to thwart evil. Jordi Gasull, a co-writer on The Last Explorer, is creator and co-scripter.